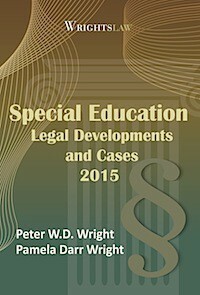 IEP FAQs: When Do I Get a Copy of the IEP? 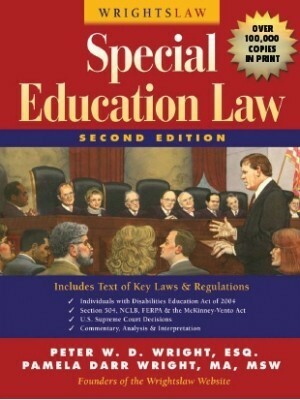 How long should a school have to get me a copy of the revised IEP after my son’s IEP meeting? 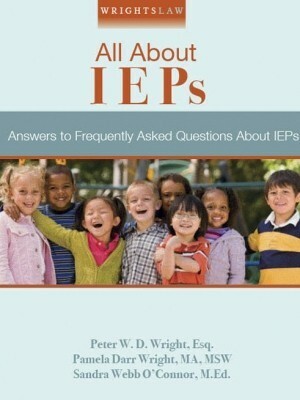 You should get a copy of your child’s IEP right away. There is no reason for any delay. Write a short polite letter to request a copy. If the school wants to send you a “clean” copy” later, thank them, but make it clear that you want a copy of the original IEP before you leave the meeting. Ask that they send you the “clean copy” when it’s available. When you get the clean copy, compare it to the original. Now that you’ve voted, use the comments box to “Leave a Reply” and let us know how easy it is to get a copy of the IEP from your school. 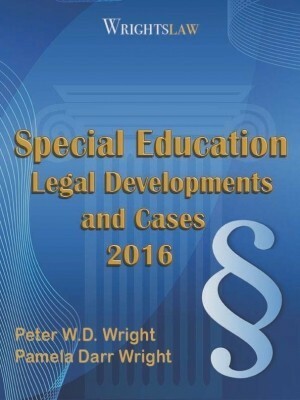 This entry was posted in IDEA 2004, IEPs, Special Ed Law, Special Education Regulations and tagged IDEA 2004, IEP Team Meetings, IEPs, Parental Rights, Special Education Law, Special Education Regulations by Wrightslaw. Bookmark the permalink. If not I’d be surprised if you couldn’t find a similar publication for your Borough. Also, at the end of the guide there are a whole lot of other links to resources you could try. Good luck! Meeting was over a month ago – nothing. I have a feeling because they denied everything requested. My daughter has hearing loss and celiacs on top of other issues. At this meeting they refused a back up plan for the hearing equipment on top of equipment that was taken away from my daughter due to a class/teacher move. Due to the teacher aggessive behavior and yelling daily at my child. This teacher also turned off her FM system that helps her hear. The teacher for the hearing impaired did not do anything to fix this issue. I was never notified nor was any meeting held. I had to ask for a meeting due to what was going on. I requested an educational audiologist.The other requests were all still surrounding her celiacs and her right to a celiac safe gluten free lunch. HELP 🙁 This is wrong. It sounds like You Vs. Them…which is rather sad (but common), since the IEP Team should behave like a team with only your daughter’s best interests on the agenda. When adaptive equipment is needed for a child to access their curricula, there is no debate – it MUST be made available. Quite honestly, removing her ability to hear by knowingly disabling a device would be considered abuse in the world that I live in. I hope that isn’t what happened! You can contact your local Parent Center (per Chuck’s link posted below), and try to find an advocate to attend a meeting with you. Or Google your state’s Disability Rights organization – they usually go by “Disability Rights California, or whatever state you are in. 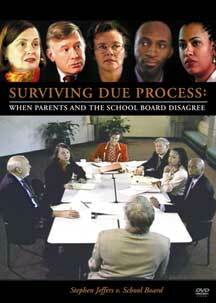 Deb, have you been keeping a log or written record of unresolved problems? I can’t emphasize enough how important it is for parents to keep a paper trail of their dealings with the school – especially when things go south. You represent your child’s interests. 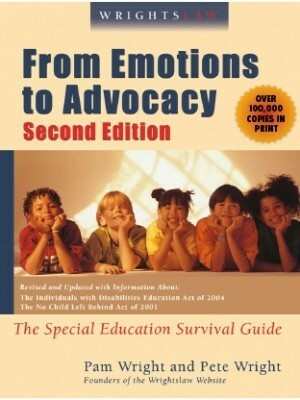 You may know we wrote a book for parents who want to learn how to advocate for their children. 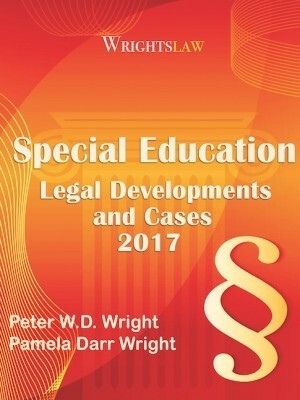 You may have a copy of Wrightslaw: From Emotions to Advocacy. We wrote 3 chapters about how to keep records, how to write letters, sample letters, and much more. 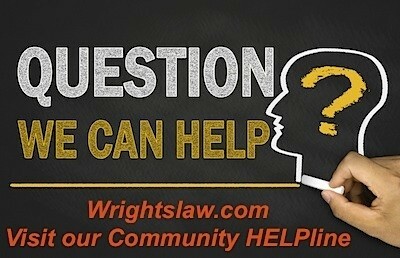 You can also find some of this information on Wrightslaw.com. I have problems getting a copy of the IEP after a meeting. 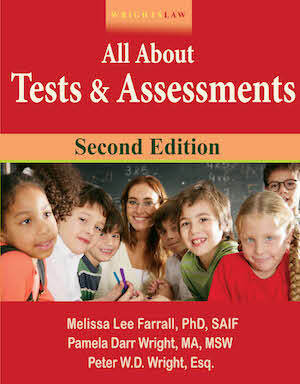 I am told by the teacher, I will get the IEP printed and sent home with my son. then a few days later hr brings home the signature page with a letter or phone call that it MUST be signed because it has been 10 days. Problem is I only get the last page, not the whole document! They never give me the document until I have already sign the last page, Am I not supposed to have a period of time to review BEFORE I sign?? 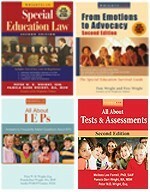 Hi I am trying to get information on going from and IEP to a 504. 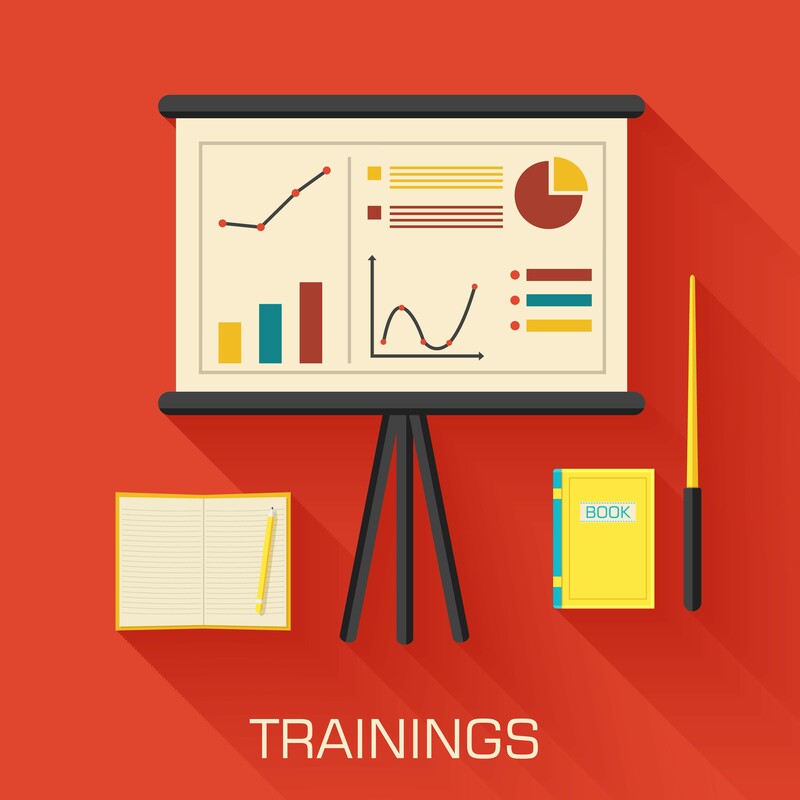 If we opt our son out of IEP services, as he starts his senior year, can he still have a 504. If he test out of IEP services can he have a 504. He is diagnosed with Dyslexia. Under federal rules this is possible, but the school may or may not agree to do it.